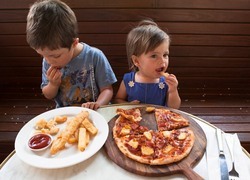 Let’s face it, going out to a café or restaurant can be a traumatic experience, especially when you have young kids. 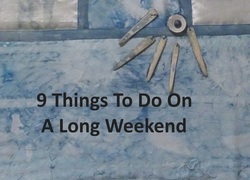 You can avoid a lot of drama and enjoy a great meal in a nice restaurant or café. 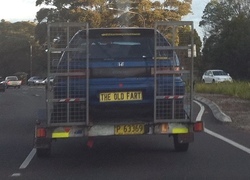 All it takes is a little planning. 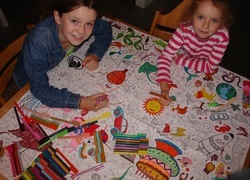 If your children are young, bring them colouring books, pencils or easy to carry games. For older children, pack their electronic games or even your phone and they will be entertained while they wait for the food to arrive. Kids generally won’t sit still very long, so it’s best to pick places, where they can run around, while the food is being prepared. 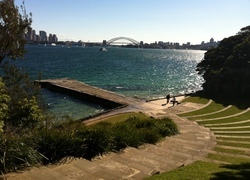 Here are some suggestions for eateries on Sydney's northern beaches, which are very child friendly. 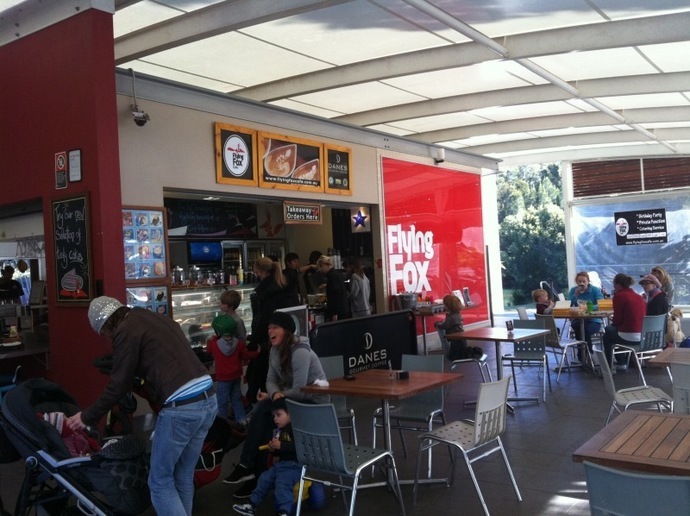 Popular amongst locals, this café is situated next to a great enclosed playground. 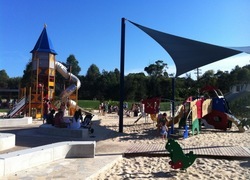 If you have young kids, they can climb and play on the equipment and older kids can ride their bikes, scooters or fly their kites. 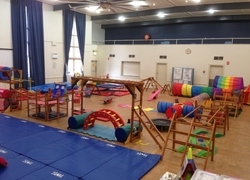 Newport Arms features stunning views, lots of outdoor space and two small playgrounds, so children have plenty of room to move. Meals are delicious and portions very generous. This café/restaurant is ideal for catching up with family and friends. 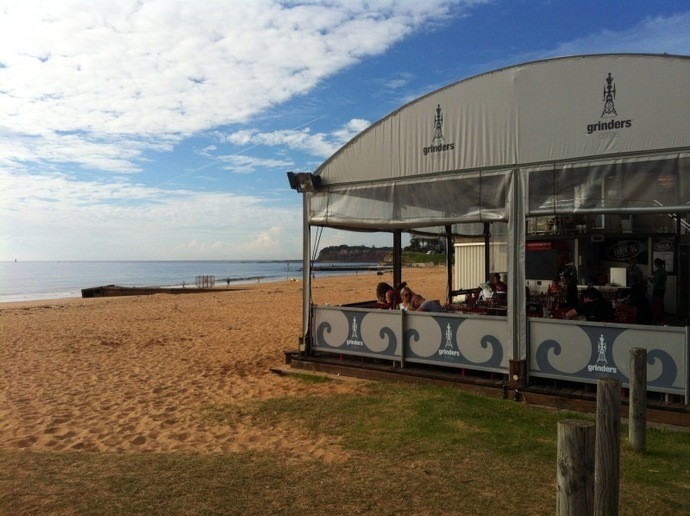 The Deck is located right on Collaroy beach. It has a very casual atmosphere and children can run and play as much as they wish and build sand castles or collect shells. Open for breakfast and lunch, this is a great choice on a sunny day. 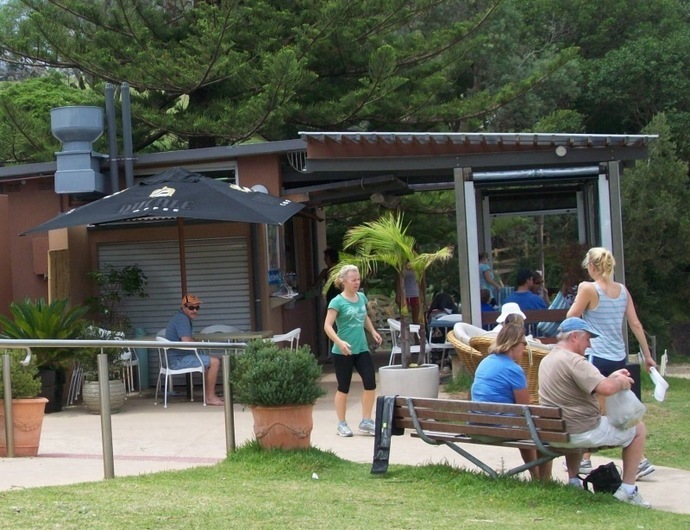 Located right next to Shelly Beach, the café has undercover outdoor dining and serves hot meals as well as snacks, ice cream and coffee. 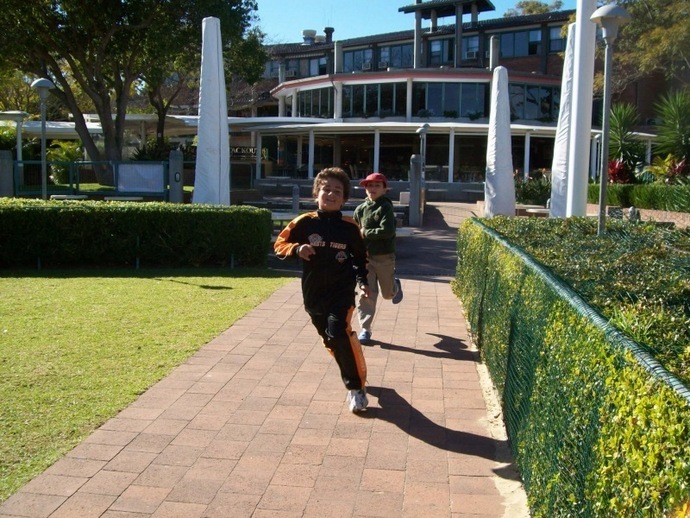 Children can ride their scooters, play in the sand or run around on the grassy areas. 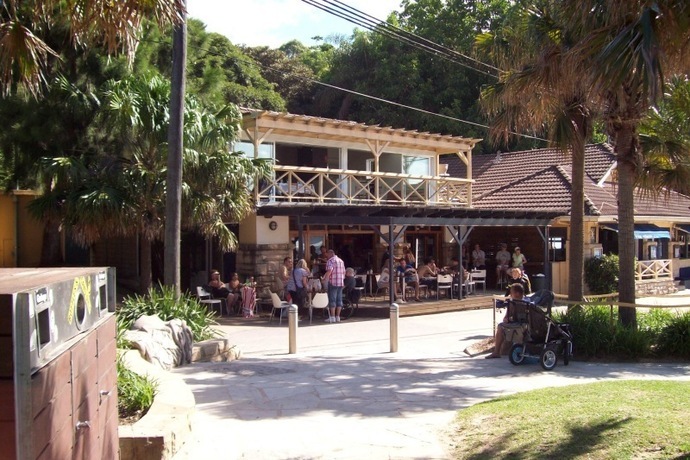 A well kept secret, this little café is situated right next to Little Manly Beach. 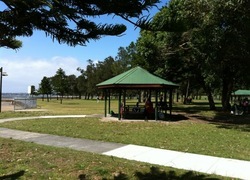 There are a couple of swings, grassy areas for kids to play on and a sheltered beach with no waves. You can either eat in or take your food to the beach. Alternatively, walk up from the beach and you will find yourself at Little Manly Point, which has a playground and footpath for riding skateboards and bikes. With a little planning, your next trip out to eat does not need to be stressful. Simply pick a café, which is child friendly, make sure the kids are well rested and you will be surprised at how much fun you can all have.